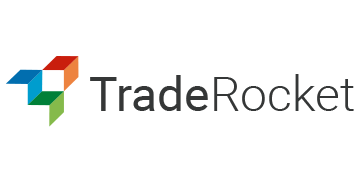 The TradeRocket Marketplace is a next generation trade finance platform supporting the $2T Working Capital Finance Industry. With TradeRocket - buyers pay when they want, suppliers get paid when they want, and funders make above average returns on the deployment of their capital. The TradeRocket Marketplace allows buyers and suppliers to access additional Working Capital within hours or days, provided by Funders, who through the platform are capable of deploying their capital in as little as 24 hours. Through the TradeRocket Marketplace and its connection with global funding sources, there is virtually no limit to the size of working capital available: Whether $5,000, $5,000,000 or $50,000,000 is needed, the TradeRocket Marketplace and its funding partners stand ready to deliver.